Did a recent ruling of the Supreme Court amount to giving legal sanction to ghar wapasi, the Sangh parivar’s initiative to swell the ranks of the majority Hindu pop­u­lace by urging those who had converted to Christianity or Islam to escape caste stigma to return to Hinduism? 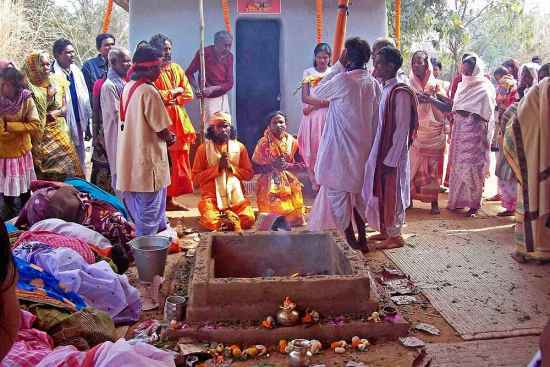 Did the assurance (implicit in the court order) that those who reconvert to Hinduism would be able to claim reservation in college seats and government jobs on the basis of their original caste antecedents constitute an ind­u­cement to reconvert? Has the Supreme Court’s order inadver­tently strengthened the hands of those who are vigorously going about reconverting anyone will­ing or unwilling? The ans­wer isn’t simple. For the Supreme Court, after all, is the final and highest interpreter of the law of the land. The apex court ruling came in an appeal in the 2006 case of K.P. Manu of Kerala, whose grandparents, belonging to the Scheduled Caste Pulaya community, had converted to Christianity. 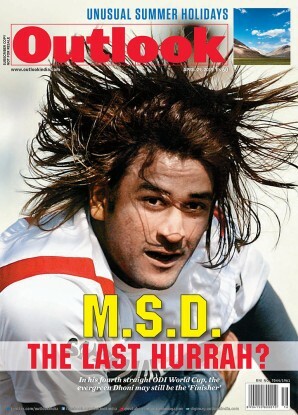 Manu reconverted to Hinduism. A caste scrutiny committee had cancelled his caste certificate on the grounds that he had been born to Christian parents and therefore was not following the traditions of the Pulaya community. This meant that Manu would lose his government job obtained on quota; not only that, in future, his children would not be able to claim college seats or government jobs reserved for the Pulaya community. Manu had challenged the committee’s decision in court. The complexities of caste and religious conversion have not escaped the Supreme Court. But its order raises questions. There is no faulting this. 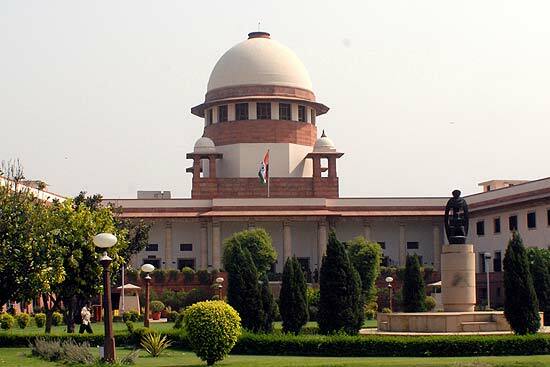 The court has also set three conditions for the individual to get reservation benefits: clear proof that the individual belonged to a Scheduled Caste before conversion; proof that he had reconverted to the original religion of his forebears; and that he is accepted into his Scheduled Caste community. But one way of reading this ruling—in the light of the ghar wapasi programmes—is that an inducement is on offer for reconversion, since most of those who left Hinduism to escape oppression were from the Scheduled Castes. But Rajeev Dhawan, a senior advocate at the apex court, does not hold back. “The apex court cannot fall foul of the law of the land,” he says. “In this case, it has lent support to ghar wapasi.” But he also acknowledges the sad fact of the persistence of caste prejudices that the ruling takes into account: howsoever much those at the bottom of the social ladder try to escape caste, they continue to remain in its clutches. Five states have anti-conversion laws—Orissa, Madhya Pradesh, Hima­chal Pradesh, Gujarat and Chhattisgarh. But there has been hardly any debate on the larger issues of whether deprivation persists despite conversion and whether they should be examined without the prism of religion. Recon­version is not the solution. There has to be a new law. It’s time Parliament took up the matter.